Two exterior pockets for pencils, brushes, rulers, etc. 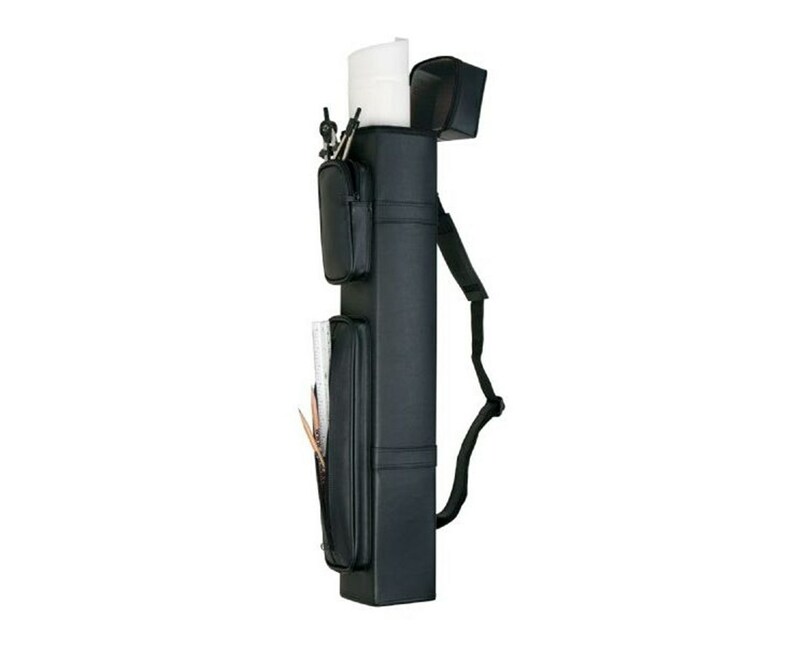 The Alvin Metro Tube is a functional storage tube for all large documents including maps, posters, blueprints, and other files that can be rolled. Featuring a soft, leather-like material for its covering, it keeps its contents safe and organized. It has inside dimension of 4”W x 4”L and accommodates various sizes and types of rolled files with two length options available: 26 inches and 37 inches. This square tube is equipped with two exterior pockets to provide storage for pencils, brushes, rulers, and many other drawing tools. It comes with attached top with zippered closure for maximum security. 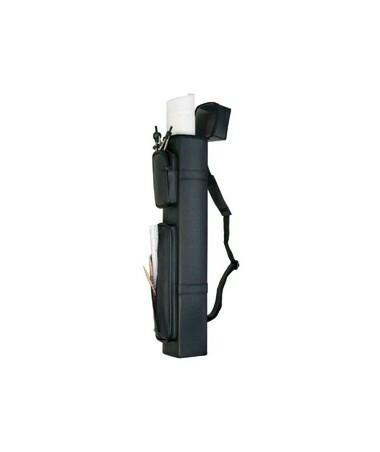 A perfect tube for transporting items as well, it ensures portability with its removable adjustable shoulder strap. The Alvin Metro Tube comes in sleek black color. 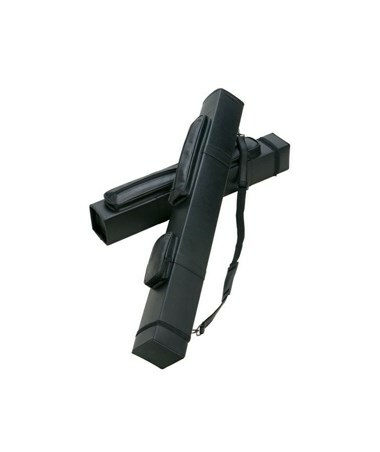 The Alvin Metro Tube offers two sizes to fit your large document. Please select your preference from the drop-down menu above.